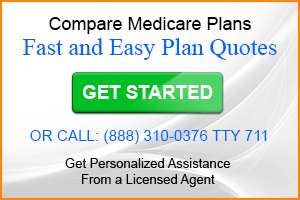 Are you happy with your Medicare Advantage Plan? Nearly a third of people on Medicare are enrolled in a Medicare Advantage Plan and a large percentage will allow their current plan to renew for the following year. But this could be a big mistake. 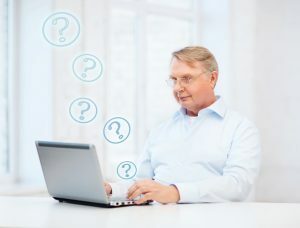 In order to know why it may be a mistake you’ll need to understand how Medicare Advantage works. If you clearly understand how Medicare Advantage works you’ll take the initiative from now on to compare plans every year. Your Medicare Advantage Plan is an annual plan. Technically, it ends on December 31st. If your plan is renewing (many don’t) it really has to renew in name only. Sure there are guidelines set forth by CMS such as including all Part A and Part B benefits but what your share of the cost will be and where you can receive benefits can change every year. Too many people have found this out the hard way. In addition to a plan providing benefits for one calendar year, plans also provide those benefits in defined service areas (typically Counties). A plan provider can choose not to offer that plan in a service area for the following year. Or they may offer the plan but change the benefits, cost sharing amounts and provider network considerably. You can shop for and compare all Medicare plans online through eHealthInsurance, a leading provider of Medicare solutions. You can also speak to one of their knowledgeable insurance agents by calling 888 310-0376. Every year in late September each plan is required to mail you an Annual Notice of Change. This document details whether or not your plan will be available the following year and what if any changes are to be made. If no changes are to be made and you like your plan, you can keep it if you wish. But, knowing that all plans can change, even if you did a thorough comparison when you enrolled in your current plan, there may be changes to another plan that would make it more favorable than the plan you have. Given all of these possible scenarios it only makes sense to compare Medicare Advantage Plans every year. The same holds true for stand-alone Medicare Part D plans. 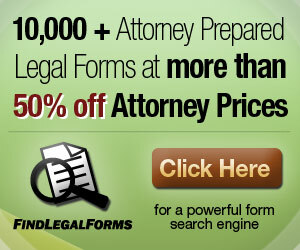 They are also annual plans and can undergo significant change each year.